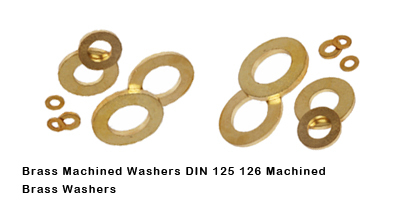 Brass Cup washers are also available form machining . 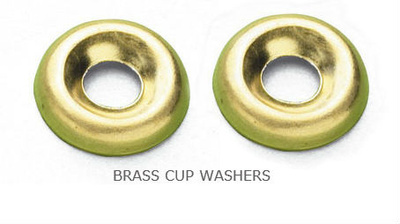 Brass turned screw cups and machined Brass screw cups are available at best pricing from Brass Copper washers India. Size : No 3, No 4, No 6, No 8, no 10, no 12 for Brass wood screw sizes. 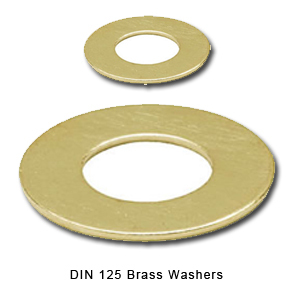 Brass cup washers are available from high quality Brass sheets.